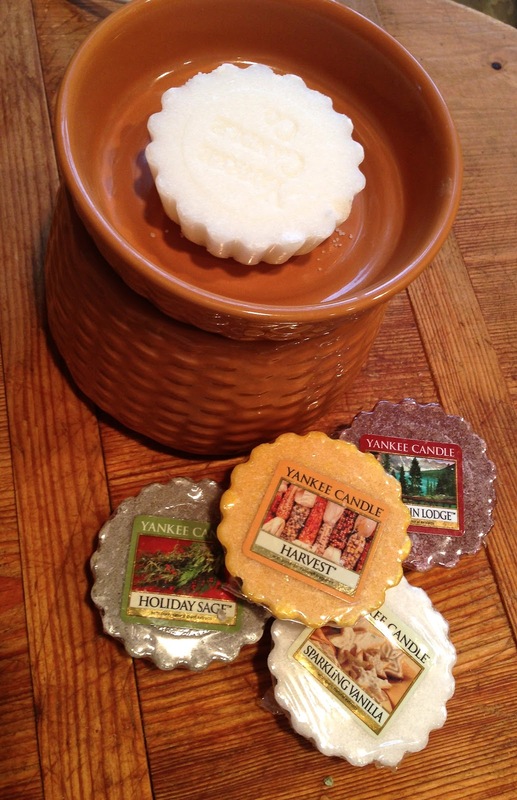 We are hooked on aromatherapy and the Yankee Candle tart/wax melt warmer. One wickless, flameless tart provides up to 8 hours of fragrance. The electric warmer comes in a range of styles to fit every decor and there are dozens of fragrances to choose from. You can also pour the warmed wax into a metal cookie cutter, allow to cool, unmold and tuck into a drawer or linen closet for fragrance! Love stitching? 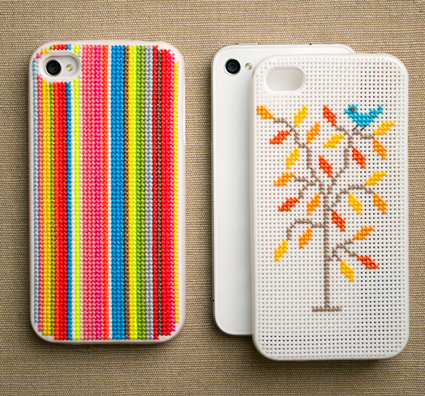 Give this Cross-Stitch iPhone Case project a try. We love the idea of crossing modern technology with a centuries old craft. 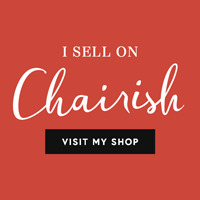 Available at Purl Soho! 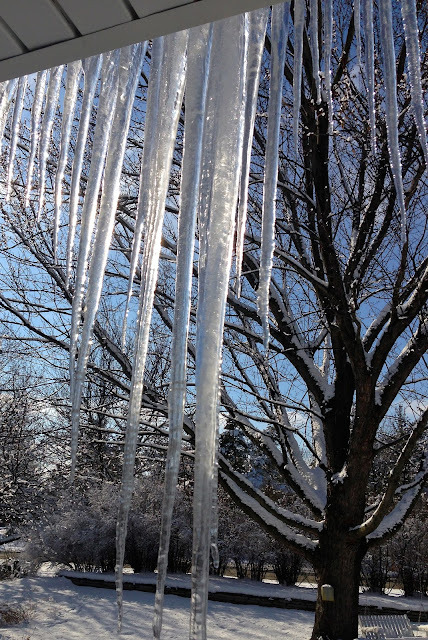 (Photo from the Purl bee, Purl Soho's craft blog). 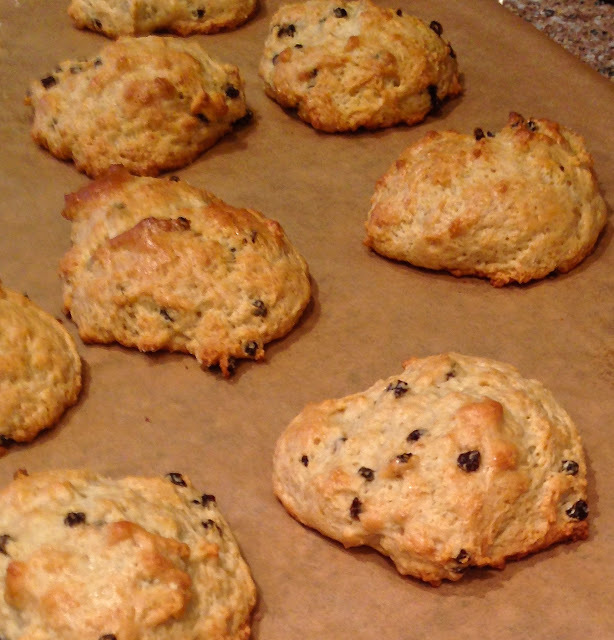 Want quick, easy and oh so delicious scones? They are just a mix away with Sticky Fingers. Sticky Fingers Bakeries makes the largest and tastiest selection of specialty and all-natural mixes without preservatives, artificial flavors, trans-fats, cholesterol or eggs. The premium scone mixes come in a variety of flavors including gluten free options. Customize the "Original Recipe" mix by adding currants or your favorite dried fruit. Simply add water, stir and bake! They may pose a safety hazard, but icicles are beautiful! Sara Groves writes beautiful, comforting music. This video of "It's Going to be All Right" with inspirational quotes from Sparkpeople.com speaks to us all!